Here's the latest on San Francisco's restaurant scene. 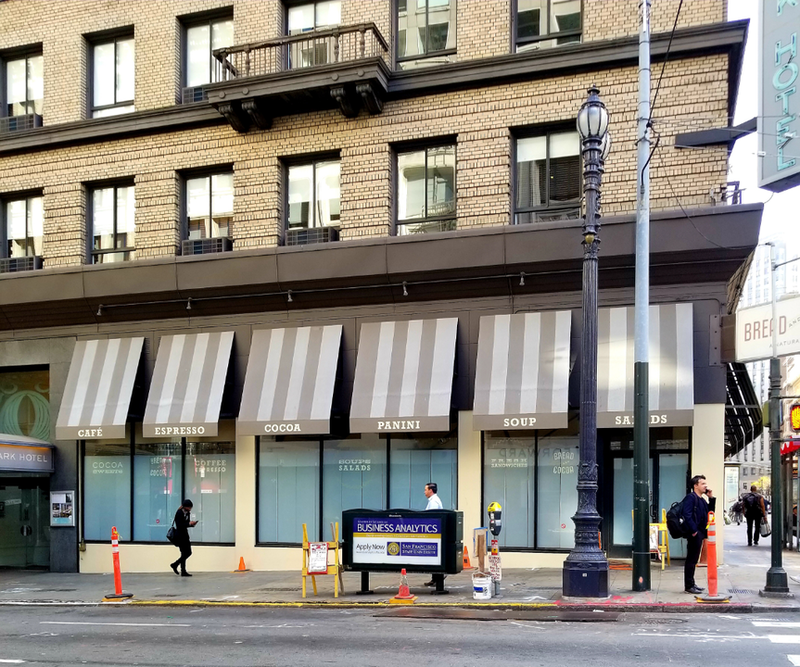 In this edition, a German-inspired eatery debuts in the Castro, a possible taker is revealed for a shuttered Mission District panaderia, and a FiDi eatery has called it quits. 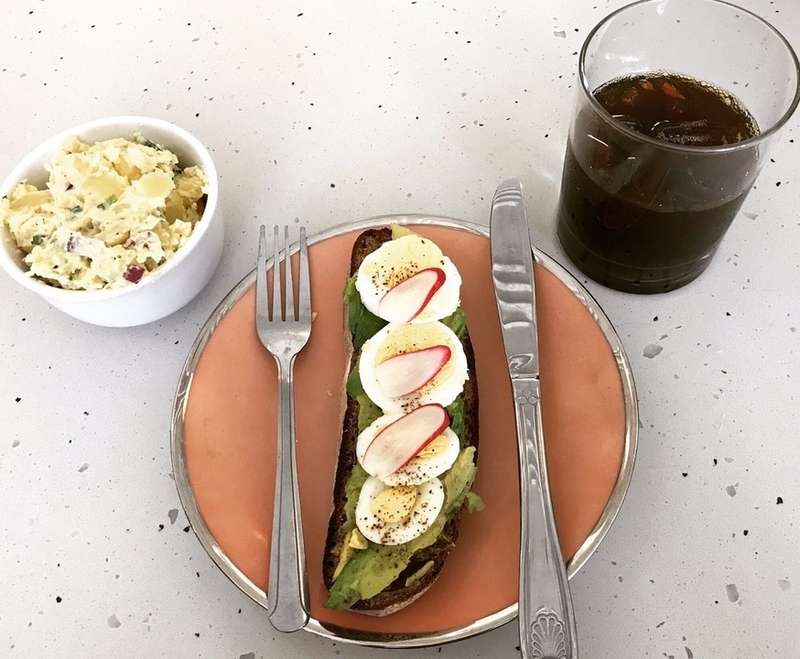 Mauerpark, a new German cafe at the former Rub-A-Dub-Dub Laundromat in the Castro, is now open after prepping for its full-fledged debut during a soft-opening phase. As we've reported this summer, the restaurant comes from Castro resident Salome Buelow, whose family originally hails from Germany. Previously, Buelow worked at Hayes Valley German restaurant Suppenkuche and Rusty's Southern in the Tenderloin. 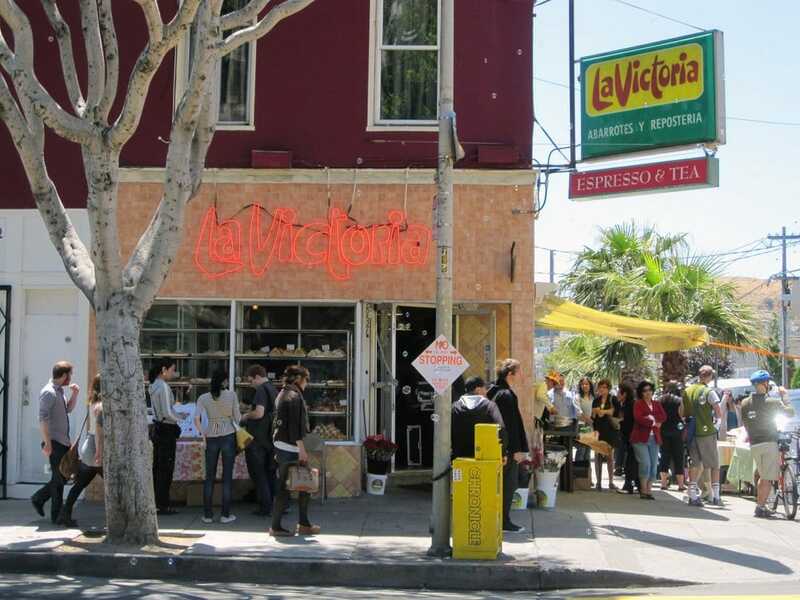 Mission Local reports that there may be a new taker for the space occupied by La Victoria Mexican Bakery & Cafe, which was forced to close after nearly 70 years in operation. According to the report, the Inner Richmond's longtime Russian cafe and baked goods outpost Cinderella Bakery is currently in negotiations to purchase the Mission District building. The building boasts three upstairs apartments along with three commercial spaces, including the bakery. The building is listed at $3.4 million. Cinderella Bakery owner Mike Fishman told the news outlet that there are a lot of details to be sussed out before anything is final. More will be revealed in the coming month, he said. 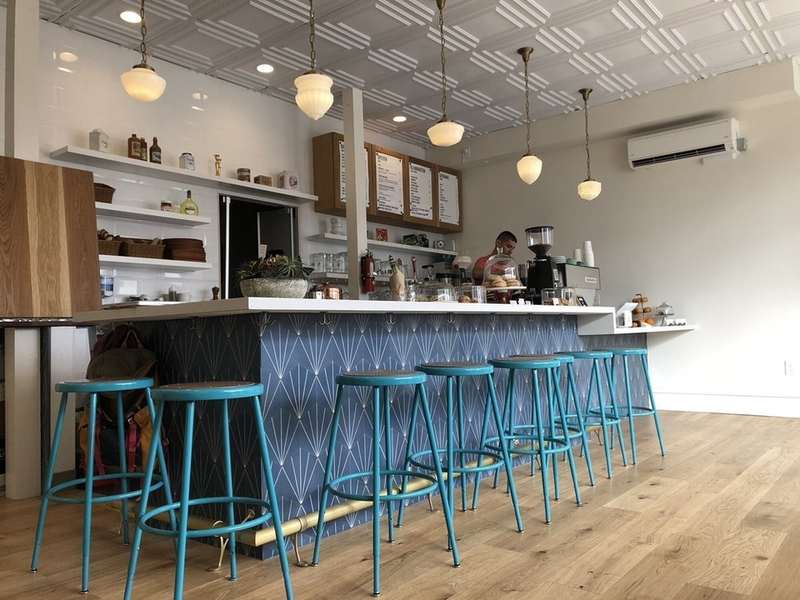 As we reported earlier this month, Laura Hernandez -- an employee who had continued operations in the space after owner Jaime Maldonado left the business this year -- reportedly expressed interest in purchasing the bakery after learning of its closure. The Mission Economic Development Agency (MEDA) also hoped to take over the building, however, both were unable to compete with a market-rate offer. While Fishman may open a second Cinderella location in the space if the deal goes through, Erik Arguella of neighborhood group Calle 24 told neighbors at a recent community meeting that, whomever the new owners are, he would work with La Victoria's operators to help them return to the space, Mission Local noted. Finally, tipsters Geri K. and Al M. have notified us of the closure of breakfast and brunch spot Bread and Cocoa. "They've thrown in the towel for good," Al said. "The windows are covered and the doors have been locked." It's not clear why the restaurant closed its doors, but its website is now offline. The business last posted a message to its Facebook page on October 18, but there's no mention of a closure. As always, Al promises to keep an eye on the space and report back with updates as warranted. Thank you very much to Al M. and Geri K. for the tips! If you've seen something new in the neighborhood, text your tips and photos to (415) 200-3233, or email tips@hoodline.com. If we use your info in a story, we'll give you credit.